If you want to hire a team of junior level specialists at a dysfunctional and overpriced marketing agency, you’re at the wrong place. If you are serious about increasing your revenue and exceeding your goals with one of our proven monthly packages, stick around and check us out. We are methodical, impeccable senior marketing pros who know exactly how to create a powerful online presence for your business. Our unique system has helped numerous local businesses all over North America grow their business. Rankings and hits and clicks will likely increase, but we don’t focus on that. Our SEO experts stay focused on your bottom line – increasing new customers and growing your revenue. When you search for a local business on Google, a map appears on the top of the page with 3 business listings - That's called the "Local Pack". Getting your business to rank well on that map is called Local Search Optimization. That's what we do. 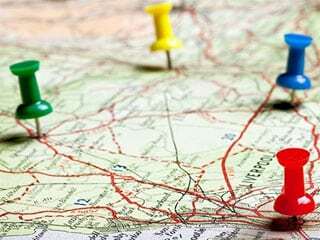 Businesses and franchises that operate more than one location have specific SEO needs and opportunities for optimizing their online presence. That's Multi-unit SEO. It's powerful and we love it! The SEO best practices for websites is changing and we know all about it. We can turn your "brochure website" into a powerful tool that attracts new customers to your business. We work mostly with Wordpress websites and yes we can build a new website for you if you need it. 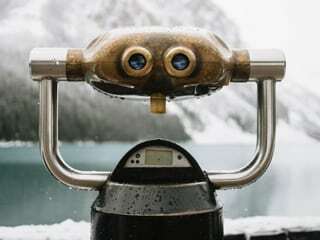 Bighorn Local SEO has brilliantly managed the SEO for my practice for over a year now and have moved my NYC Google rankings from page 16 to page 1. Clients are finding me and I am thrilled with the direction it personally stretches me in. I highly recommend Bighorn Local SEO to everyone that has felt lost in the world of Google and Yelp and cannot maneuver by themselves. Watch your business grow! After trying for half a year to improve SEO on my website, I still wasn't getting the ranking or new business I wanted. I began working with Bighorn, and within a couple of weeks was getting better visibility. They took the time to really understand my business, and within a couple of months I was getting more and more calls from clients who found me online. At this point, my business is thriving! 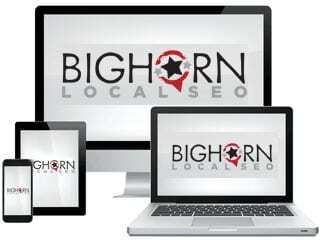 Since I started working with Bighorn Local, my business has undeniably increased. They give me manageable assignments each month which has been great for keeping me on task. It’s been helpful to have guidance in where to focus my attention. The work they did paid for itself almost right away. It was the best money and time I’ve spent on my business by far. Interested in a Free Marketing Evaluation?